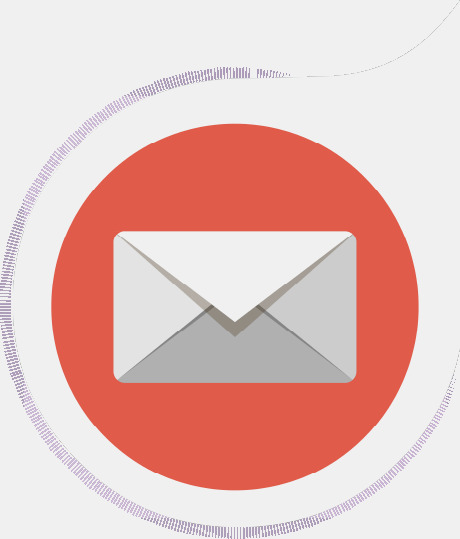 From information about our specialists and a detailed overview of the various services we provide to simplification of medical terminologies – our newsletters gives you an insight about our work. Warm greetings from the Department of Pediatric Surgery, Urology and minimal access surgery, Rainbow Children’s Hospital, Hyderabad. Warm greetings from the Department of Pediatric Surgery, Rainbow Children’s Hospitals. Season’s greetings from the Department of Pediatric Surgery, Rainbow Children’s Hospital. Warm greetings from the Department of Paediatric Neurosurgery, Rainbow Children’s Hospital.